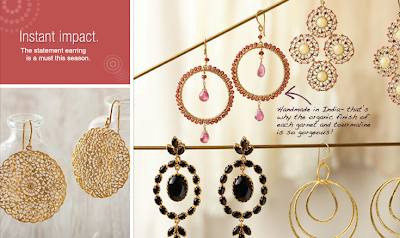 Tomorrow, July 31st, is the last day to view Life Design Event Planning's exclusive on-line trunk show with Stella & Dot. 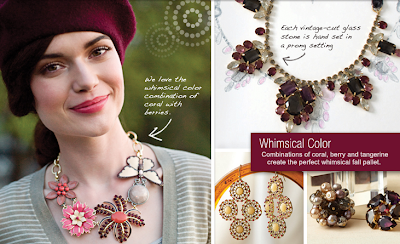 You can purchase their fabulous jewelry by tomorrow to receive reduced shipping rates and be entered to win a free pair of earrings! 4)Once it comes up-click on the link attached to it and you are done and ready to shop!